Cubic-sugar, Disk, condom, Cigarette, tape, Poker, Soap, Square-shape battery, and etc. 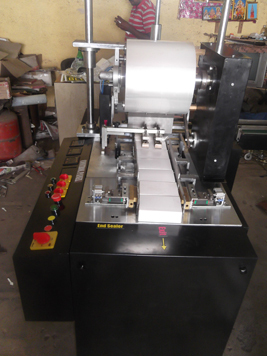 Overwrapping machine is also known as cellophane wrapping machine is majorly used for perfume carton wrapping ,perfume box wrapping. 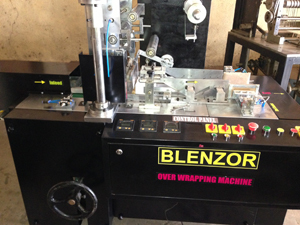 Overwrapping machine is majorely used for clear film wrapping for condom box, condom cartons. 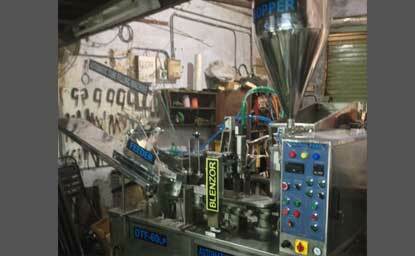 Overwrapping machine is comes in category of wrapping machine for sealing of cartons. 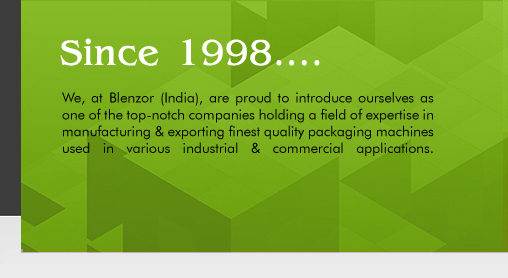 Carton overwrapping is main application for all types of cartons packing ,box packing,in perfume bottles to seal the film for aesthetic sense. 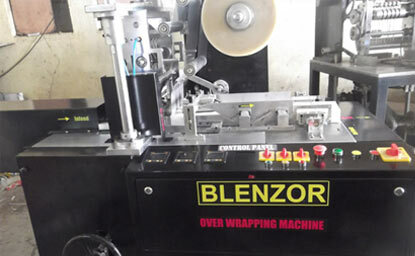 Overwrapping machine is wrapping machine for bopp film wrapping use. 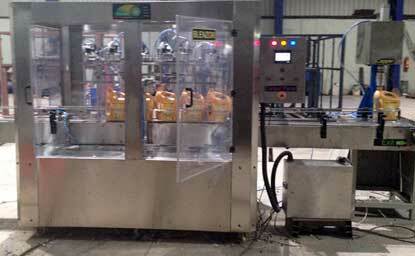 The machine provides high work speed from-40-200 packages one minute. 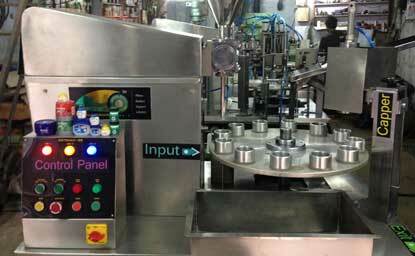 Range of sealing bar widths and a multiple sealing bar option. 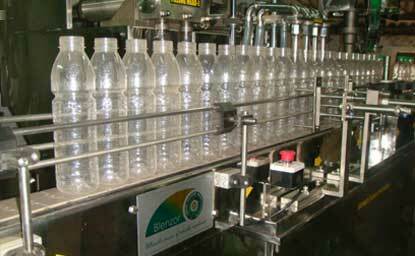 For all applications that require longitudinal sealing on the bottom of the product. 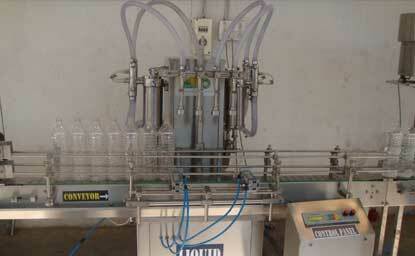 There are a number of different feeding systems although the standard one has push rods. Provide good protection to products to dustproof waterproof. 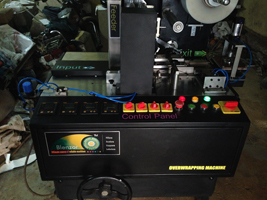 Compact struction & reliable quality Adopt PLC control and world famous electric components, friendly operation interface, easy to operate and reliable quality. Text display all working parameters on the LCD, easy for operation. 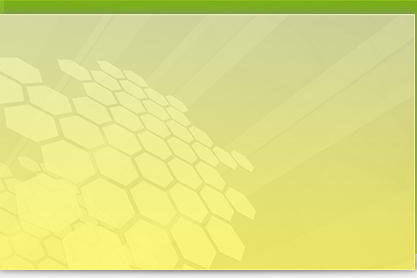 Intelligent mulfunction diagnose software, provide friendly and powerful help. Double frequency transducer, stepless variable speed. 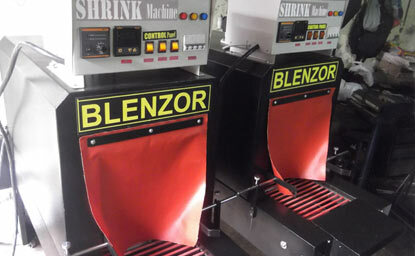 easy and accurate to cutting bag. Save time and film. Driving system is compact and reliable. 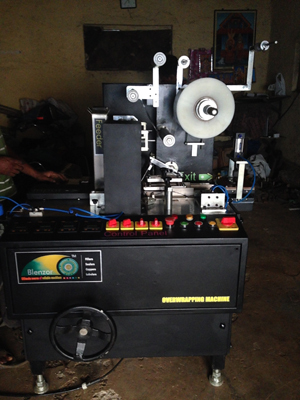 Reliable working & easy to maintain. 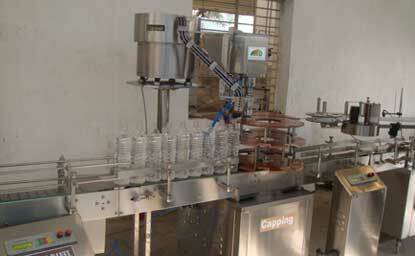 Optic track device make the cutting and sealing be more accurate. 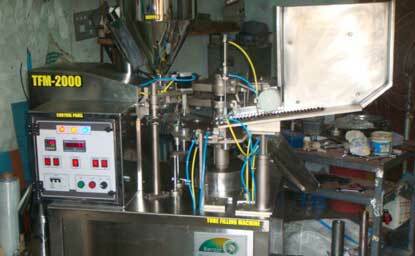 Various of feed is optional for different products.